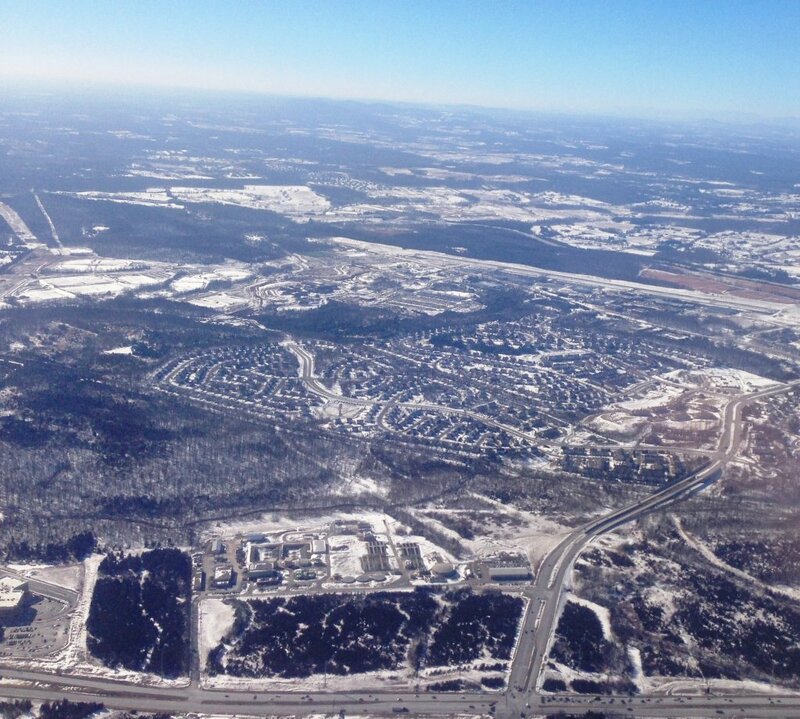 That’s Route 7 and Battlefield Parkway in Leesburg, with Tavistock Farms and Kincaid Forest in the center. Heather was flying back from Chicago and snapped this picture. If we thought it was cold here this week, they actually closed the National Association of REALTORS building on Tuesday due to -45 degree wind chill. It’s amazing how 30 degrees can feel warm, kinda messed up!